Join the Center for Modern Dance Education (CMDE) for a short Modern Dance performance featuring a mixed-ability cast, followed by an interactive dance workshop. 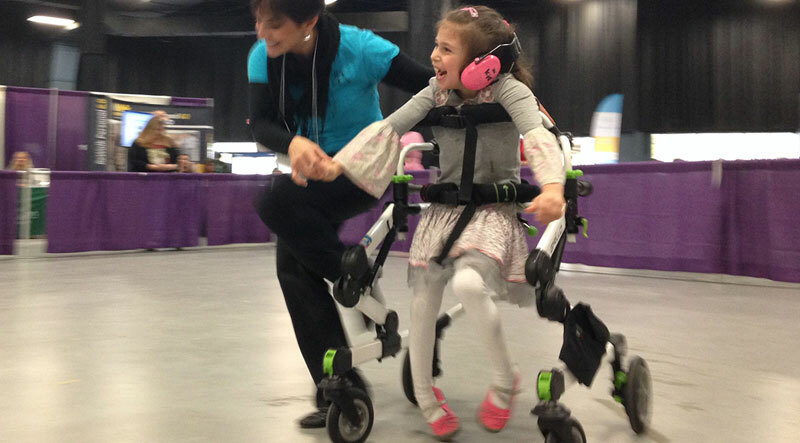 The movement activities will be appropriate for all ages and abilities! Founded in 1962, CMDE is an award-winning non-profit organization with the mission to make dance available to everyone. Cheryl Angelelli is a 4-time Paralympic Medalist and World Record Holder in Swimming. After retiring from swimming in 2014, she began competitive wheelchair ballroom dancing. 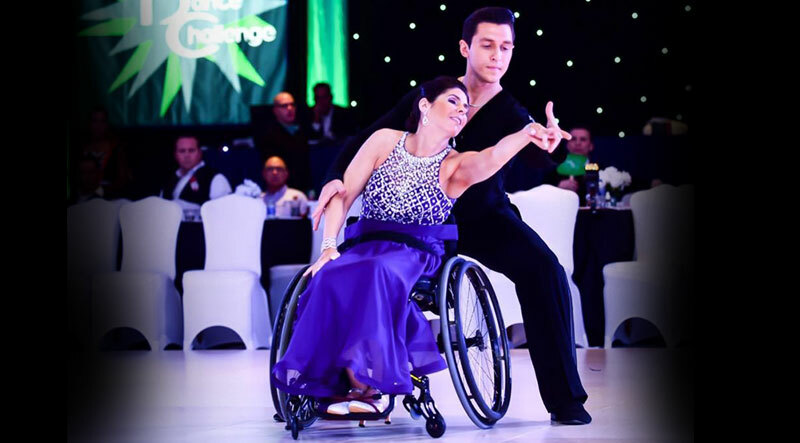 Cheryl and her partner, Tamerlan Gadirov, are ranked #1 in the United States in Para Dance Sport/Combi Class 1, and are top 10 in the world rankings. 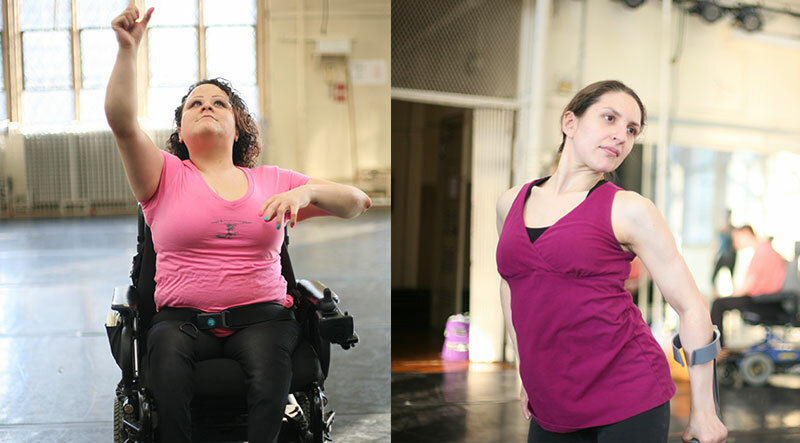 Cheryl is the co-founder of Dance Mobility, an adapted ballroom dance program. Don't miss this special opportunity to see them perform and learn at a mini master class! This appearance made possible by FCA Automobility Program, www.fcausautomobility.com. 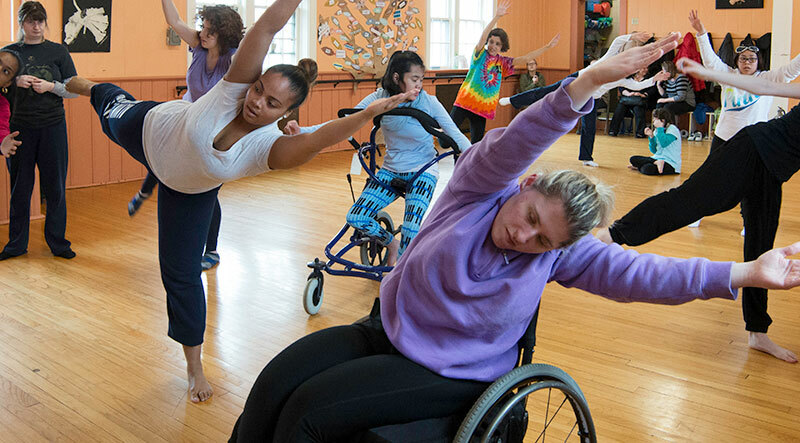 Wheelchair dancing is a fun, social and therapeutic activity. Roll Call Wheelchair Dance members will demonstrate some of the basic dance steps including the walk, swing and waltz – showing both beginner and intermediate versions. Next up it's a single ladies line dance (with a special part for the guys!) and a few solo performances. Then it's your turn for an exciting group number that everyone can participate in, standing or sitting. And it all wraps with a mini lesson for everyone. All levels of ability are welcome. 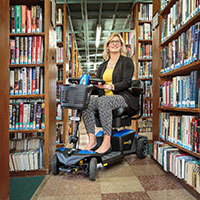 Wheelchair Dancing crosses the boundaries of age, gender, and physical ability and includes individuals using manual or power chairs with varying levels of ability.